MARANELLO – The collector is always right, or almost right, especially if he is ready to spend a million dollars to secure a car just for him, a “one-off”. This is the name of the most exclusive customization program, given that there is Ferrari, which allows customers from all over the world to express their opinion and the most hidden desires about the style of their car. A process that can last up to 2 years with some exceptions such as the last “red” one-off, the P80 / C, which requested four. Keep in mind that, then, the Ferrari Style Center directed by Flavio Manzoni always has the last word on the final product because it must be consistent with the tradition of the brand. An additional business for Maranello which, given the figures it moves, should be treated with the necessary “pliers”. Any examples? The SP3JC is a roadster without compromises made on the basis of the Ferrari F 12 TDF. The design recalls the spiders of the 50s and 60s, even if the more sculpted lines of the sides or even the air vents behind the front wheel arches give it a more dynamic and modern look. The 780 hp V12 engine is in plain sight thanks to the openings on the engine hood. Already because another rule of the One Off program is that the technical specifications of the reference model that are already in production must always be respected. Or the 275 GTB / C Speciale of which there are only three specimens in the world: one belongs to the millionaire Preston Henn, the other is owned by a private collection, while the third was auctioned in 2014 for the dizzying amount of 26.4 million dollars. But let’s get to the P80 / C that could have cost the Hong Kong customer who requested it for about five million euros. 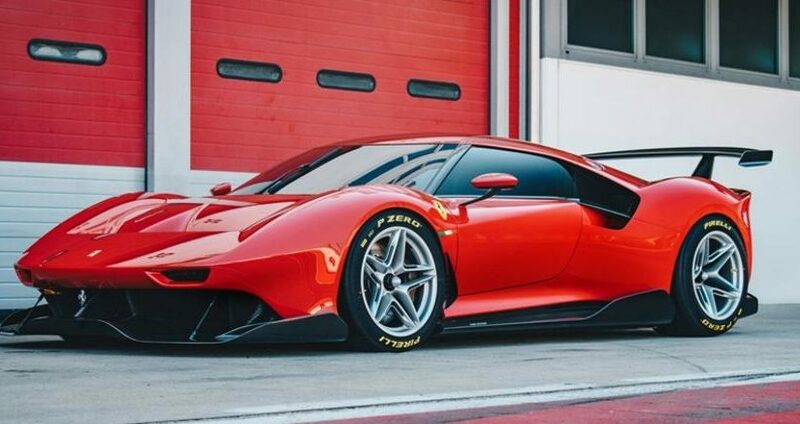 Moreover, the starting point is the 488 GT3 race which already costs 630 thousand euros. The engine, then, is the same V8 3,900 cc turbo with 550 hp, while the livery responds to the requests of the customer who wanted a car different from the other Ferraris, but that was inspired by the prototype sports. To do this in Maranello they also worked on aerodynamics as the P80 / C is only approved for use on the track and, therefore, without particular rules to be respected. So a “free hand” to achieve maximum performance.